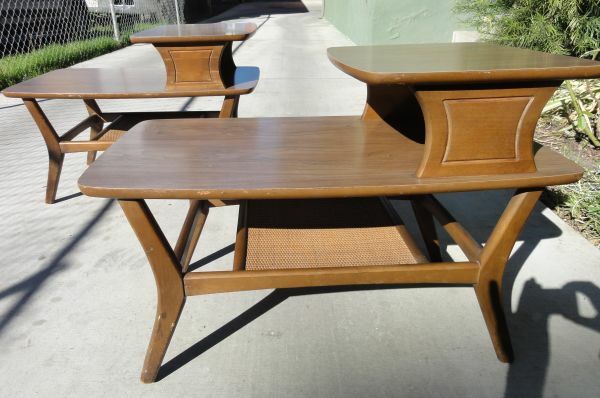 For those of you who have been living under a rock for the past few years, Craigslist can be a great resource for buying and selling mid-century modern furniture. (Not to mention anything else under the sun that you’d like to buy/sell.) Part of how I’ve changed out much of my furniture has been thanks to Craigslist. Craigslist can be a great way to rescue, recycle or reuse furniture, or turn unused items into cold hard cash! Sellers, beware though: You can expect emails from scammers, experience a whole new level of flakiness, and receive text messages at all hours of the night. In order to keep your head, I have some guidelines to share about using Craigslist.com. 1. Expect to be haggled. Sometimes, it’s more than a haggling…I just experienced a beating from a buyer in Long Beach. At the end, I was ready to GIVE him the furniture just so he would leave. 2. Do your research. See guideline #1. You should know about what you’re selling, or at the very least, know what like-items are currently selling for. Take into consideration age and condition. Check other Craigslist listings for like-items, as well as Ebay and Etsy.com for comparables. Knowledge is power, and it will help you when negotiating. 3. Do not invite strangers into your home, as friendly as they may seem. If possible, ask them to come around to the garage, or wherever makes sense for you. Keep what little privacy you have left. 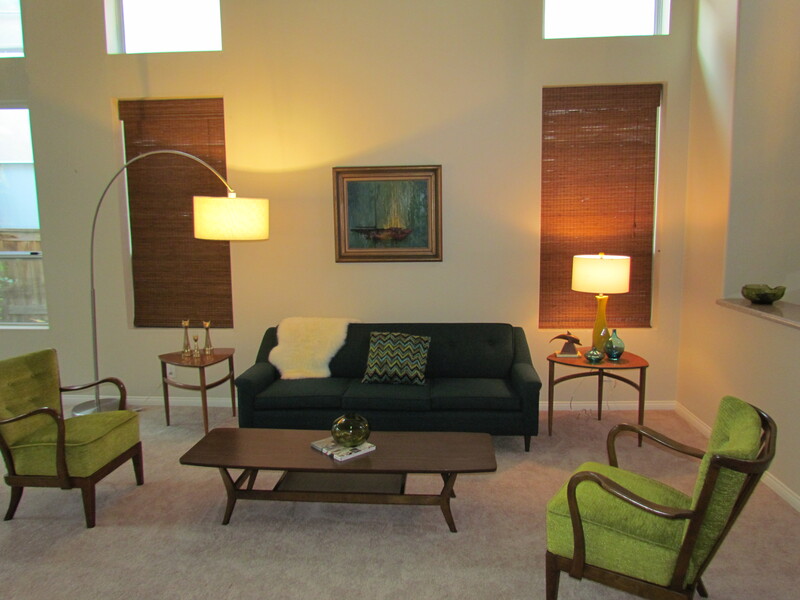 I purchased an arc lamp from a gal who was living in an apartment complex. We met at her car port. Easy. 4. Pictures, Pictures, Pictures. If you are listing an item, clean it and stage it before you take pictures. Get different angles, and if it’s relevant, take photos of any markings – especially for brand-name makes in mid-century items. 9 times out of 10, consumers will be going for the items that look clean and well cared for. No one wants your kid’s crusty stained car seat. Throw the cover in the wash, and THEN get a picture of it. Don’t give buyers an excuse to haggle you over condition. Seriously, people. 5. Keywords are key. To increase the chances of your item being pulled, at the bottom of your listing, enter keywords that match or describe the item you are selling. This will in turn amp up the potential viewers. 6. Silence your phone at night. There is nothing worse (for me) than being woken by a text or email “Is the item still available?” at 1 in the morning. Only to respond, “Yes.” and never hear back. You’ll never know who to kill, and you’ll never get that time back. Aforementioned coffee table. The danish modern nesting tables are now up for sale on my etsy shop. 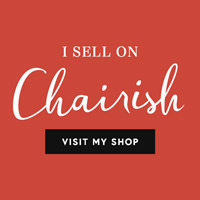 Go to http://www.etsy.com/shop/MidCenturyObsession for the tables and other fun stuff. P.S. Be sure to login to your craigslist account and “renew” your listings every couple of days. Good luck! Next Post Can I have your Grandpa’s Style? OMG on the end tables. You have to get them. Really good tips and I like this post a lot. I have bought and sold on eBay for years and have some war stories. I use Craigslist for the stuff I am trying to get rid of and too big for eBay. I don’t buy on Craigslist as much. But weird experiences on Craigslist do abound. I had a gentleman take a nice small Persian rug for $10. Then get home and call and rant about it smelling. I guess his wife didn’t like it. And he said he wanted to return it. I said “seriously, you want to return a craigslist purchase?” I told him I would send his $10 back and please give the rug to Goodwill. I was so irritated. LOL. That’s hilarious! Good story. It definitely brings out the weirdos. I can’t imagine returning a craigslist purchase. Especially one for a tenner. 🙂 I added a note about keywords and renewing. I noticed they kick the listings off a lot quicker than they used to….probably because everyone’s using it now! Fingers crossed the seller emails me back. They didn’t leave a number. DOH! P.S….UPDATE! The seller contacted me about the end tables! I had to drive two hours, but it was WORTH IT! And he was really cool! 🙂 There are good people out there too. I kind of forgot to mention that in my post.